Yes there are some really great deals out there, but buying someone an unwanted Insta-Pot or anything close "just because it's a good deal" won't earn you "Gift Giver of the Year" Award. That equates to the following - you don't want to gift a Cyber Monday Special, you want to gift something REALLY special...right? If so, keep reading. A short while back we published an article about the Analog Revolution (click to read). 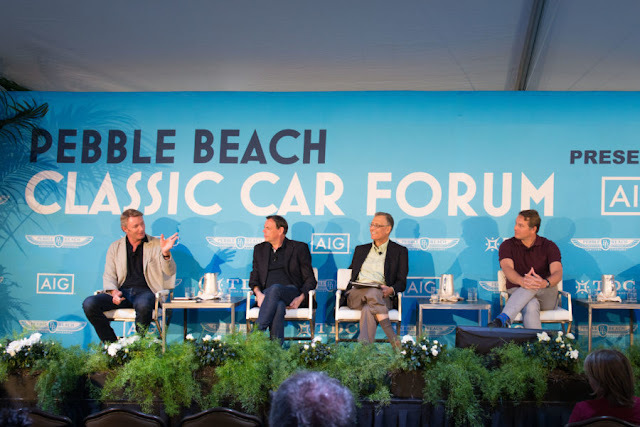 In brief, we covered details about the growing audience of Gen X and Millennials who have begun to seek out "analog devices" they never had access to. Yes, they do love the convenience of their digital counterparts, but they also admit, it's just not the same. The focus here is music, more specifically the growing trend of vinyl records, turntables and "old school" Hi-Fi equipment. The trend has record shops opening across all 50 states, companies that were once thought dead are thriving while young and old are either digging out their turntables and albums or seeking alternative ways to experience the warmth and glow of analog recordings. The problem for many is finding great "Classic" aged equipment is costly and difficult. Plus a full Hi-Fi system takes up a lot of space. But for a few hundred bucks, anyone can pick up a decent turntable and connect it to some of the best equipment on the planet, specifically the "highest rated headphones", phono amps and cartridges (the thingy at the end of the arm that holds the record playing stylus). Better yet, they are all HAND MADE in the US, Brooklyn to be exact and cost about the same or less than Dr. Dre's or Bose. But are their headphones any good? No, they're not good, they're the BEST. (Read the report) After visiting their site, we learned they produce a significant variety of headphones, earbuds, amps and stylus cartridges. 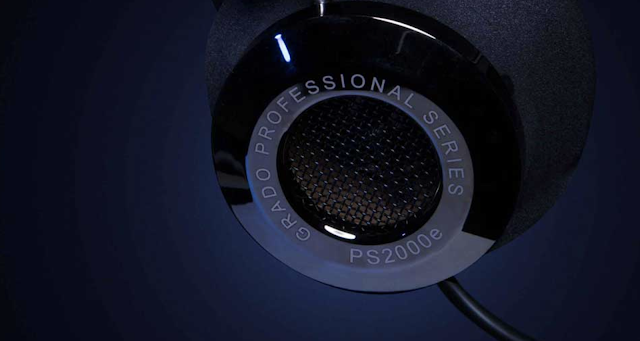 While you're likely to bypass the PS200E headphones ($2,695) and the Grado Epoch Cartridge ($12,000) there are numerous choices of both starting at under $100. They also make two versions of phono amps, which allow a turntable to be used with headphones bypassing the need for a full blown system that may only be used occasionally. Their site will help you locate a nearby reseller from hundreds of stores across the US or you can order direct here. 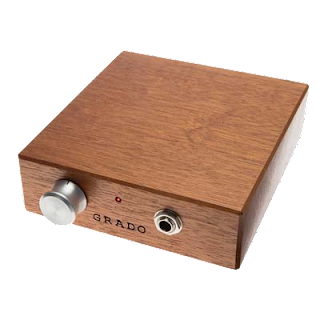 PS-As always, we have no direct connection to Grado Labs, nor do we earn any type of compensation. Just too good not to share.